In countries where border hopping is common practice, all you need is a valid U.S. passport (or the passport of your citizenship). Once in country, you’ll be issued a stamp, or tourist visa, typically good for 90 days. Before that 90 days expires you'll 'border hop,' meaning take a train, plane, or automobile, to a neighboring country to “renew” your tourist visa when you re-enter. 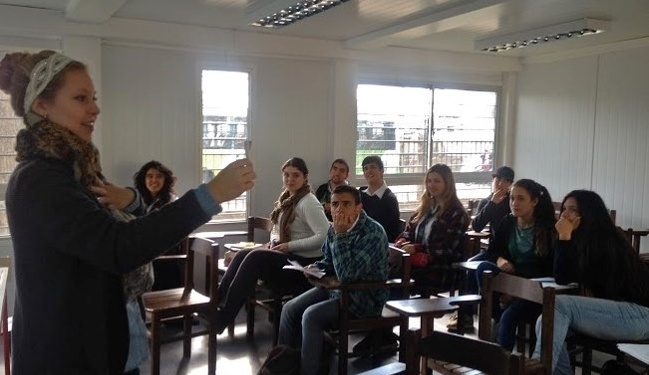 For example, if you're teaching English in Buenos Aires, Argentina, many teachers will cross the border into Uruguay for a weekend excursion, or even just for lunch, then head back home to Argentina with a fresh 90 days on his/her tourist visa. While it may seem to be a bit of an inconvenience, many view this as an opportunity to travel and explore nearby countries! Your employer abroad will be able to tell you what type of visa teachers at the school are working on. 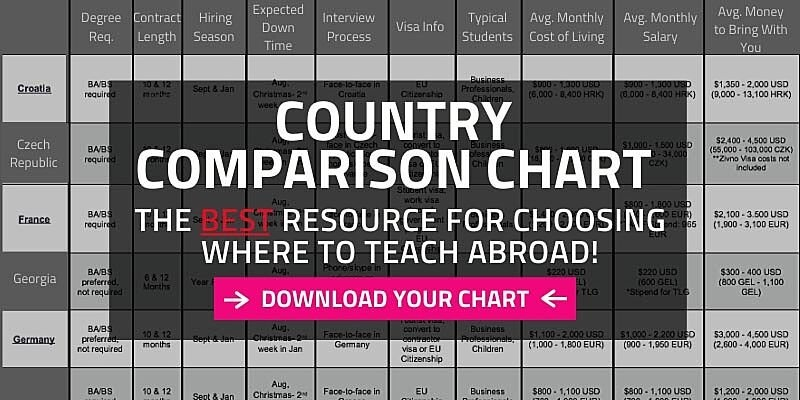 For more information, view the Country Comparison Chart to see where teaching English on a tourist visa is the primary visa practice. Teachers aren’t the only people border hoping in regions like Latin America and parts of Europe. In fact, it’s a common practice for many expats. From retirees to language learners, border hoping is a completely common and widely accepted practice. When Do I Need to Plan Border Hops? Most tourist visas expire after 90 days in country, so make sure you know when your tourist visa will expire. From there plan your trip before the day of expiration, and then you’ll be sailing smooth for another 3 months of teaching. Depending on your contract length and how long you plan to stay abroad, you may border many times, so pull out that map and plan some trips! Where Should I Go During My Border Hop? Latin America is the most common spot for border hopping, by far. From Argentina to Nicaragua, border hopping is extremely prevalent and common for English teachers and expats. 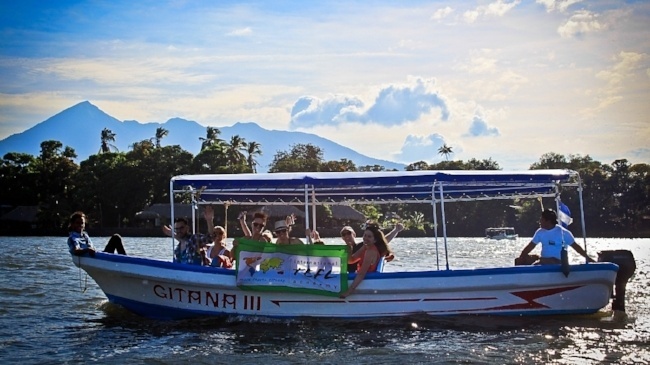 Teachers in Nicaragua or Costa Rica typically just bus into one or the other for border runs. This is very a very realistic, affordable way to renew this 90-day tourist visa and also have a nice weekend getaway. Depending on where you plan to go it may be as simple as a 3-hour bus ride. Alternatively, you may need to plan accordingly (both financially and to take time) to take a longer distance flight for the weekend or a full week. It’s important to note that there are countries where border hoping is not considered common practice. Make sure to talk to your ITA Admissions Advisor and check out the country comparison to chart to see what your visa process will be. Moral of the story? Do your homework, make a plan, have fun, and don’t see border hoping as a setback. Border hopping is going to become your new favorite excuse to explore a new country and likely result in some of your favorite travel stories! 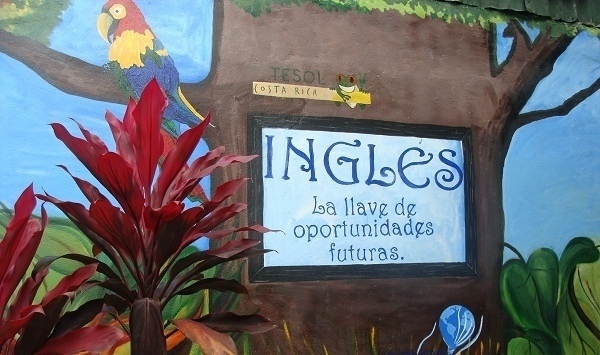 Want to Learn More about TEFL Certification for Teaching English Abroad? Your first step is to speak with expert advisor who will cover all of your options & questions. Contact International TEFL Academy now for a free brochure and to speak with an admissions advisor. You can also call us directly at 773-634-9900. What is a Visa & Do I Need One to Teach English Abroad? What is 'Working Under the Table" without a Work Visa?